Mojo Sales at All Time Low Levels: Has Dominar Killed it Completely? You may not have realised this but what the Bajaj and KTM duo have done is – they have taken the pricing game to an altogether a new level. 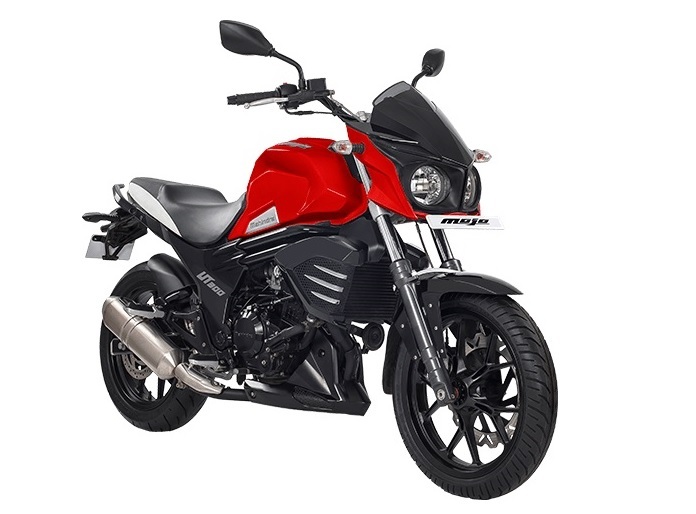 Come on – when was the last time you expected a 35 PS/35 Nm near 400cc ‘modern’ machine to cost under 1.5 Lakhs or when did a 43 PS motorcycle last cost 1.80 Lakh (approx launch price of Duke 390)? 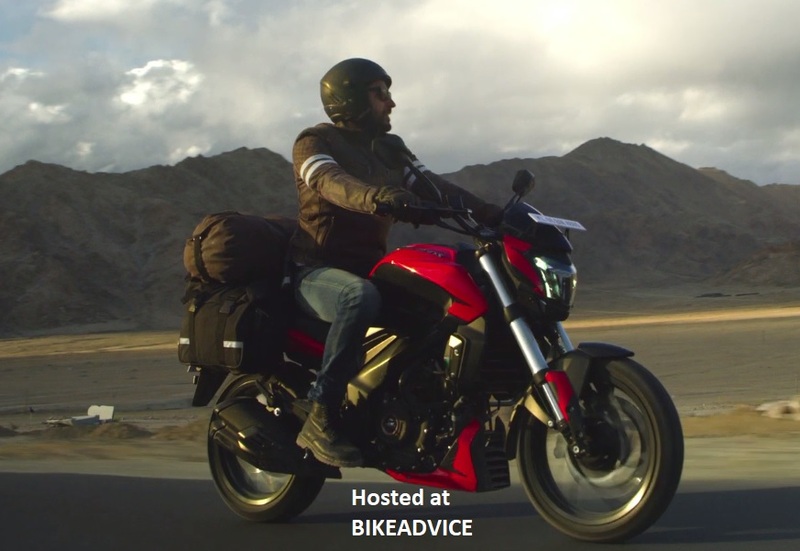 Consider yourself as a rival manufacturer and the moment you start thinking about bringing in a new sports motorcycle your economies of scale and your expected price tag just do not go in tandem with the mental benchmarks that have been created. Let us talk about the Mojo in this story. 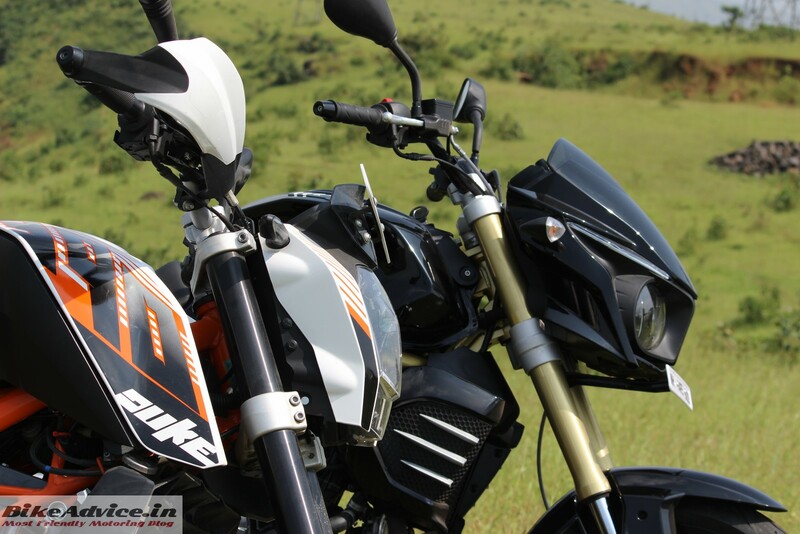 Mojo was and is a brilliant motorcycle which was launched after a terrible delay (read review). It was fairly decently priced at around the Rs 1.60 Lakh mark but the moment you picture in the specs/features of Dominar it automatically starts looking costlier – that both of them are sports tourers do not help matters as well. Mahindra added a cheaper variant Mojo UT300 to the lineup. But it has also failed to create any sort of spike in sales.. Though Mojo was never a stellar seller but it managed decent numbers (considering Mahindra’s benchmarks) initially. However, ever since the entry of Dominar in early 2017, Mojo has probably been the most impacted! Mahindra tried to play in the pricing game with the lower-priced new UT300 variant but it has also not helped them at all. In terms of numbers, in fact, they could manage only 451 units in complete twelve months of 2018 from January till December. This is a big fall from what they were doing in the first few years of introduction. Not that Dominar in anywhere near its sales target of 10,000 units monthly but it appears to have impacted the Mojo the most! Mahindra’s complete focus on Jawa and their lack of product planning have further aggravated the matters. But fret not, we do not think Mojo will die an untimely death. According to what our sources tell us, a comprehensive makeover is being planned for the brand and let us hope Mahindra keeps it on the boil, now that they have the confidence after Jawa’s initial success!